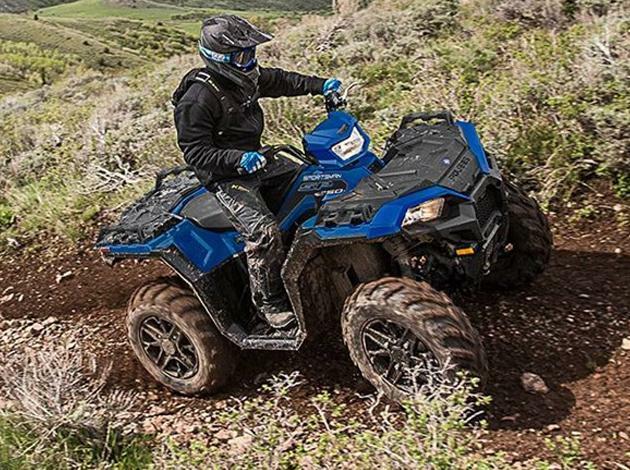 Choose a Polaris Sportsman ATV for industry-leading performance, at home and on the job. You can’t beat the reputation of a Polaris Sportsman. Polaris Sportsman ATVs bring you the hardest working lineup of APIs by giving you the ProStar Engines with options ranging from 33 HP —90 HP. True On-Demand AllWheel Drive means you have four-wheel traction when it is needed, two wheel drive when you don’t. Whether it is at home, on the farm or at the job site, Sportsman’s class-leading towing and payload ratings make sure you have what it takes to get more work done. 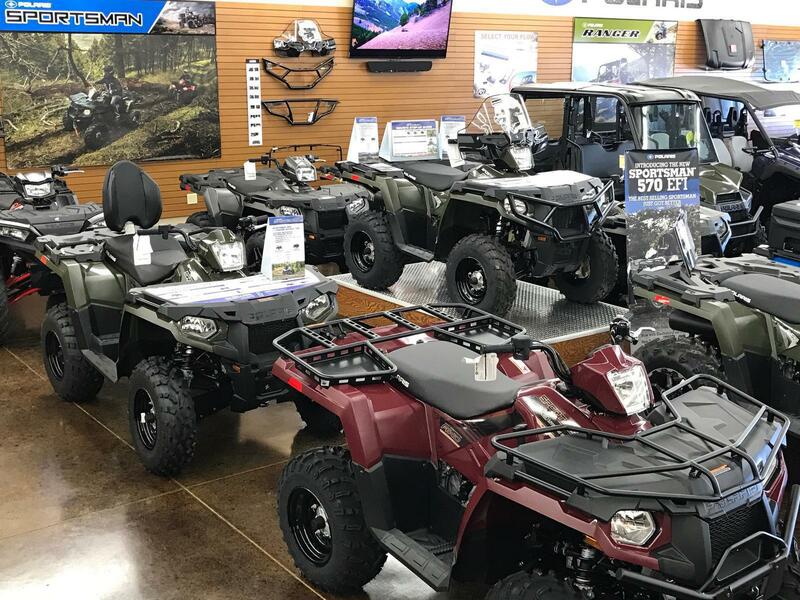 Midwest Motor Sports carries a complete selection of Polaris Sportsman ATVs. Feel free to browse some of our most popular models below, or stop to ride off with yours today! Take on the outdoors with your best bud. Sportsman 2-Up & Utility models provide the hardest working features and smoothest riding of 1-Up Sportsmans. Ride with top versatility to go at it alone or with a friend. Get messy. 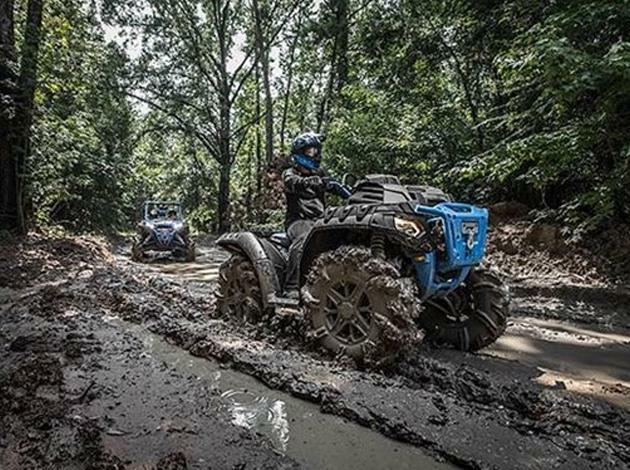 Hit the trail or power through mud from summer to winter with this fully featured line-up of Mud & Sport ATVs. Explore with race-proven sport performance, a class-leading engine, and so much more. Meet the best-selling automatic 4x4 ATV of all time. 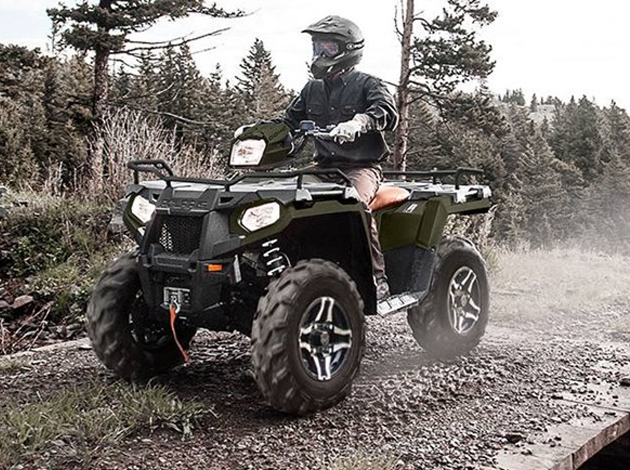 Recreation/Utility ATVs are geared towards dependable help at work and play. 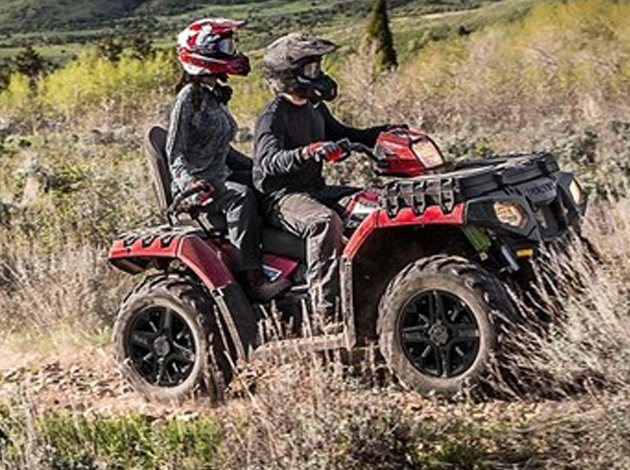 Enjoy a legendary ride and handling and the hardest working, best value-class of ATVs. Ride with the most powerful Sportsman. Work, hunt, and play. The Sport/Utility series offers the smoothest, most refined ride with impressive towing and an unmatched level of power and performance. Do more, ride more.